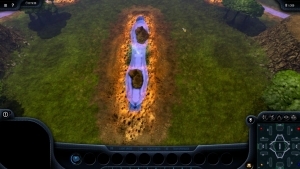 Grey Goo‘s first Map Pack includes Kre’s Field; sweeping, broad, open plains. Perfect for glorious combat! 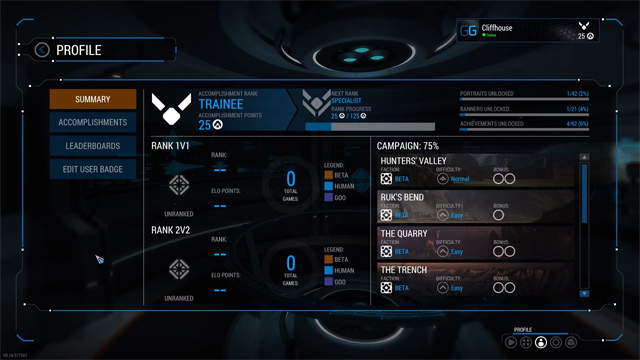 Lots of space, tons of resources, enough for four player carnage! 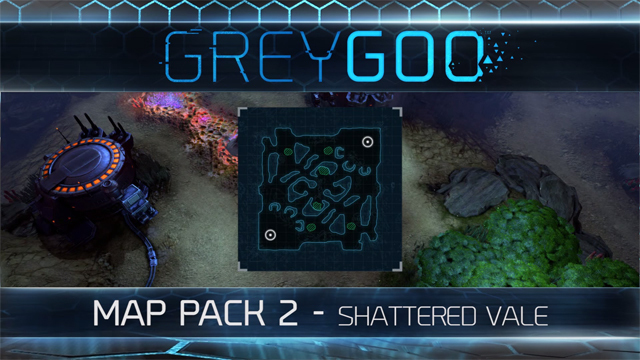 Petroglyph breaks down the balance changes made in this week’s Grey Goo patch. 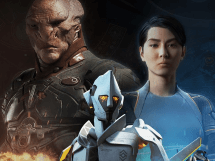 Grey Goo showcases the first map featuring the new desert biome, Shattered Vale, featuring resource driven 1v1 battles. 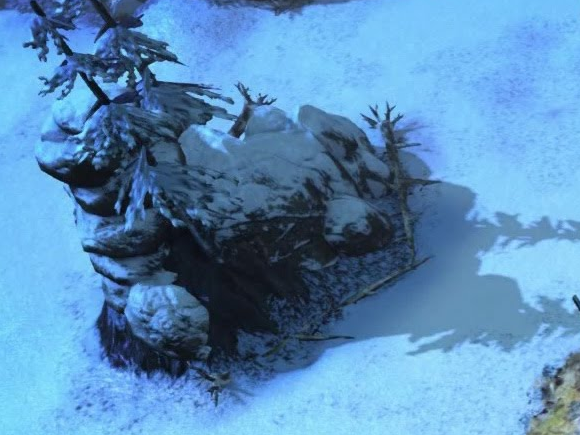 Released today, Edge of Winter is one of four new maps added to Grey Goo.